India’s startup community seems surrounded with a feeling despicable fear for a few weeks now anticipating what’s next?! The entrepreneurs and many who are involved with supplying and distributing startup products are all in shock. It has shaken the morale of many investors. One founder has landed in jail after his startup shutdown operation in February this year due to some outstanding payments he didn’t make to a vendor. Yes, we are talking about Stayzilla’s founder, Yogendra Vasupal. 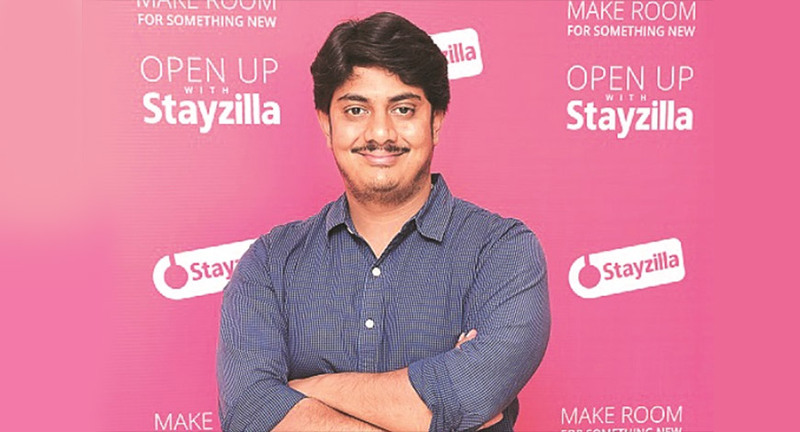 Yogendra Vasupal, the co-founder of Stayzilla, an online home-stay aggregator, was locked up in a Chennai jail on March 14. The company shut shop last month to “reboot its operations” after the founders decided that the business model just wasn’t working despite 12 years of trying. Meanwhile, Jigsaw Advertising, a media agency that claimed Stayzilla owed it money, accused Vasupal and co-founder Sachit Singhi of fraud and filed a criminal case, leading to the arrest.